What is Post-Rehab Personal Training? P​​ost-Rehab Personal Training is a service provided to those individuals who have been recently discharged from physical therapy. and want to continue training with a qualified personal trainer. Unfortunately, many patients don't continue their therapy and risk the chance of re-injury. 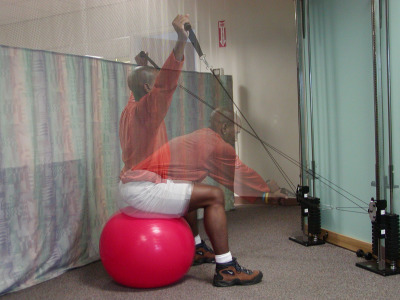 The FItness Docs are Licensed Physical Therapy professionals who can smoothly transition patients to a safe and progressive strength and conditioning program. This will prepare you for the demands of activities of daily living (ADLs) and sport, if applicable. Another factor pertaining to a smooth transition is communicating with a patient's physical therapist or physician, since they know you best. 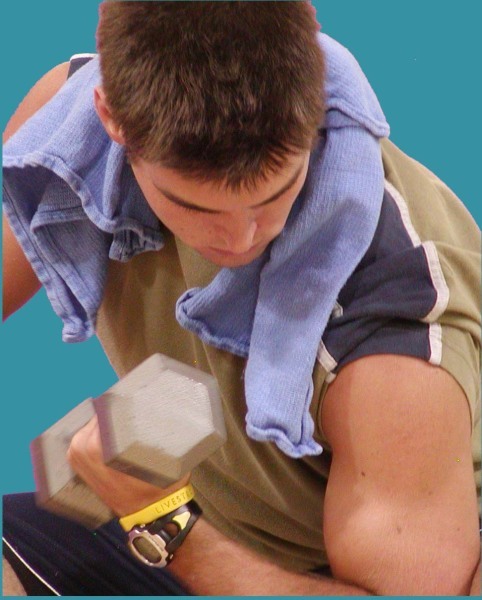 Post-Rehab Personal Training does NOT require a physician's referral and is not covered by insurance. Let's face it, we all want to look better. ​​The Fitness Docs can help you! 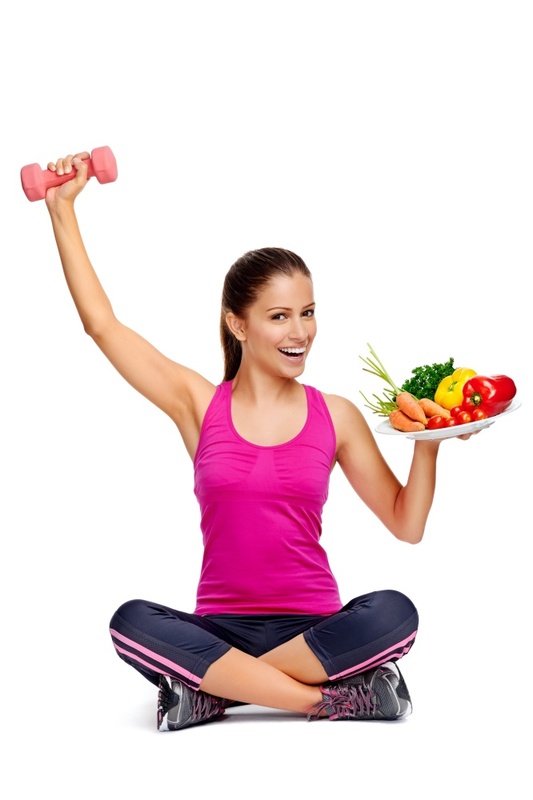 Whether you need to lose or gain weight The Fitness Docs can put you on the right track. Although exercise is important in regards to improving appearance, proper dietary changes are paramount for encouraging favorable changes in body composition (minimum fat storage and enough muscle to display a sculpted physique). Although we can teach you the basics of nutrition, we are NOT registered dietitians. However, we do have a registered dietitian available (click HERE for more details). We will establish baseline data, which means we will take a bodyfat analysis and girth measurements (this is optional but we HIGHLY recommend it). We will conduct a postural and movement analysis to assess how you move. This will give us an idea what areas we need to address to promote optimal posture. A strength and conditioning program will be designed to challenge the cardio and muscular systems to properly tax your body to stimulate favorable changes in body composition. Lastly, we will give you the contact information of our registered dietitian. Click HERE to meet our registered dietitian. Click Here to Read About Mike's Transformation! Senior fitness programs are geared toward addressing the unique needs of the aging adult. These include, loss of balance, loss of bone (osteopenia or osteoporosis), muscle loss (sarcopenia), risk of falling, and weakness. This, by no means, is an exhaustive list nor is it exclusive to this population. We will, however, focus on the above factors. When Michael was doing his internship at Jean Mayer USDA Human Nutrition Research Center on Aging at Tufts University in Boston, Massachusetts, he was part of a landmark study conducted by Dr. Miriam Nelson entitled "Effects of High-Intensity Strength Training on Multiple Risk Factors for Osteoporotic Fractures." There were 39 (post-menopausal) white women ranging in age from 50-70. The participants strength trained 2x/week (with a trainer) and performed 5 strength exercises for 1 year. The results were promising: Total body bone mineral content was preserved in the strength-trained women and tended to decrease in the control group. In addition, muscle mass, muscle strength, and dynamic balance increased in the strength-trained women and decreased in the control group (JAMA. 1994;272:1909-1914). Translation: Supervised training can have profound effects on the aging adult. Bone and muscle mass was preserved, dynamic balance and muscle strength were increased. Supervision is key for any population who wants to see the types of favorable physiological changes seen in this study. Check out the videos of Michael and one of his clients (on the right) talking about her fitness program and how it has changed her life. I apologize for the lack of quality on the videos. Let our clients convince you how exercise can change your life!